We will do Music Promotion by creating vast amount of high quality and high authority SEO Backlinks for it. 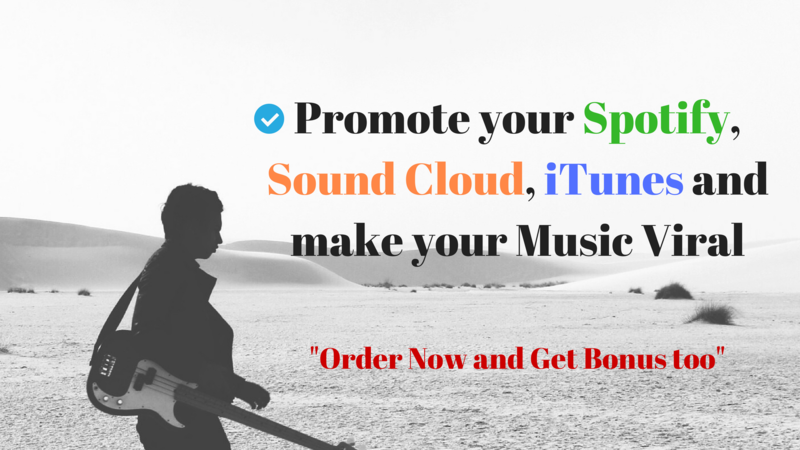 We pro-mote iTUnes, and Soundcloud. Any music genre is accepted. Order completed within the delivery time.